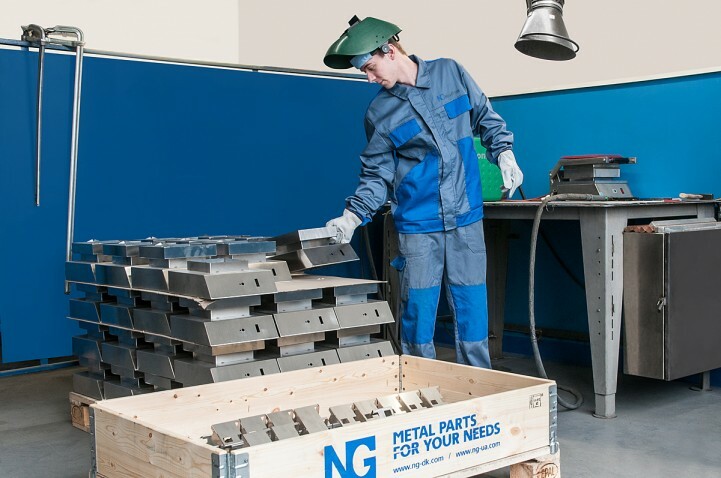 NG Metal proceeds with increase of its level of performance of manual welding processes as one of the leading technological means of metal working. 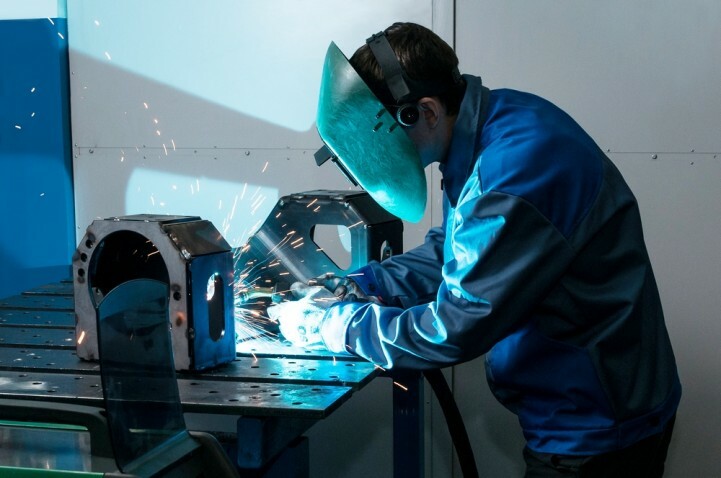 The company pays much attention to use of quality materials, and that is why we introduced control of quality of processes and materials subject to ISO 9001 and ISO 3834 standards. 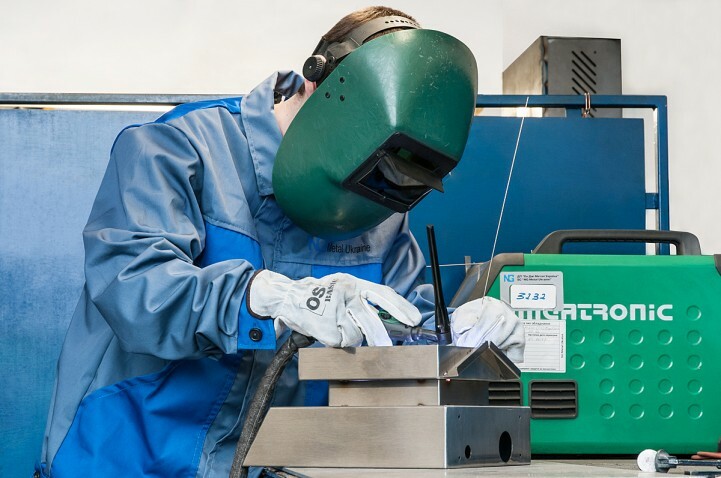 In order to meet all the customers’ demands, NG Metal specialists use the modern welding equipment of world leaders ESAB and Migatronic and quality welding leads and gas mixtures. 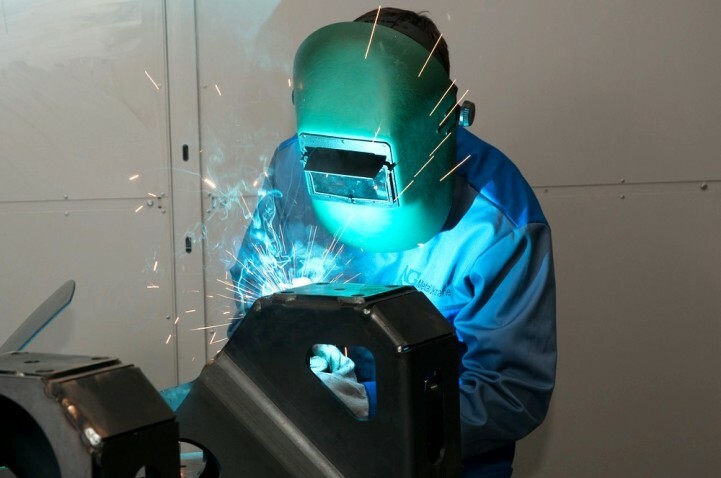 Company engineers develop procedures for welding operations that allow fulfilling even the most complex orders. 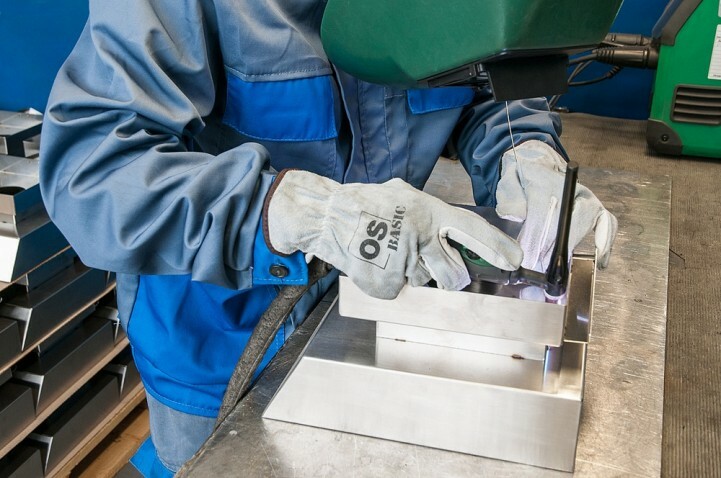 Qualification of our specialist regarding compliance with the requirements of international and national standards was confirmed by Bureau Veritas – world leader of testing, inspection and certification. decrease of production processes labor content. 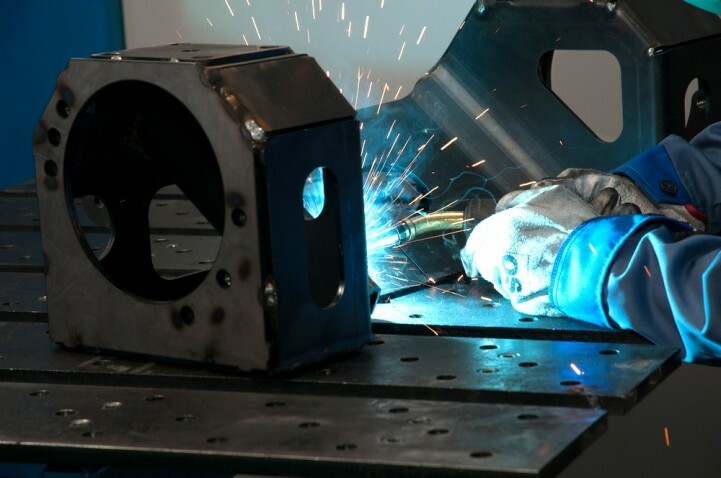 Electric arc welding uses electric energy by means of heating and melting ends of products parts with one or several electric arcs. 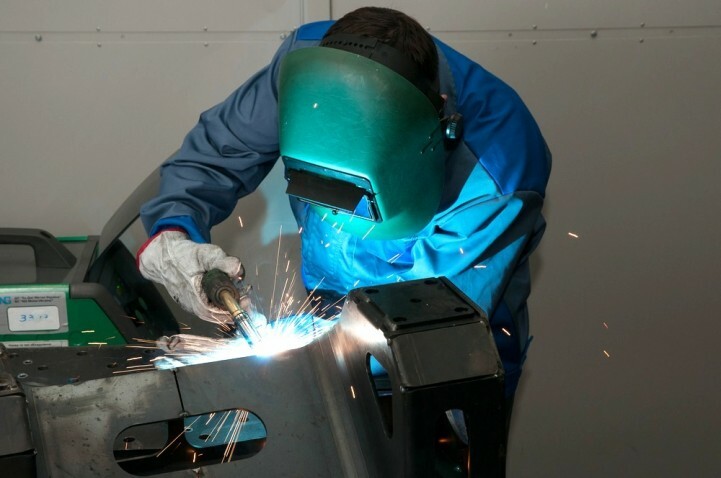 During the electric welding, the heat of electric arc melts the products edges and electrode metal. 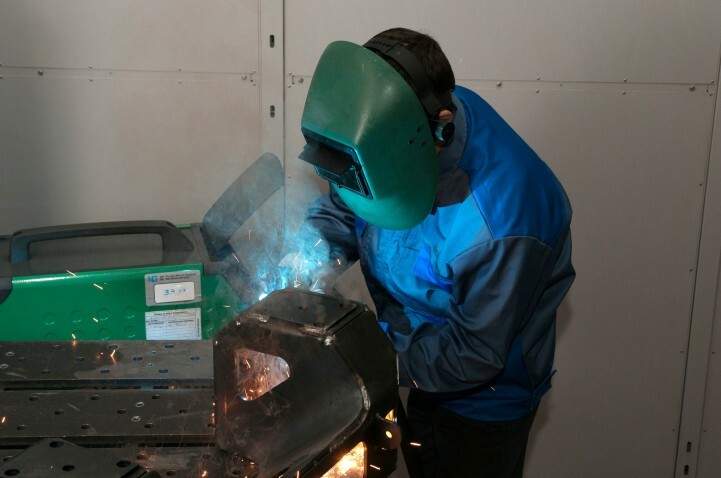 The arc temperature is 6000 — 7000°C and is optimal for melting metals and alloys in construction and machine-building. 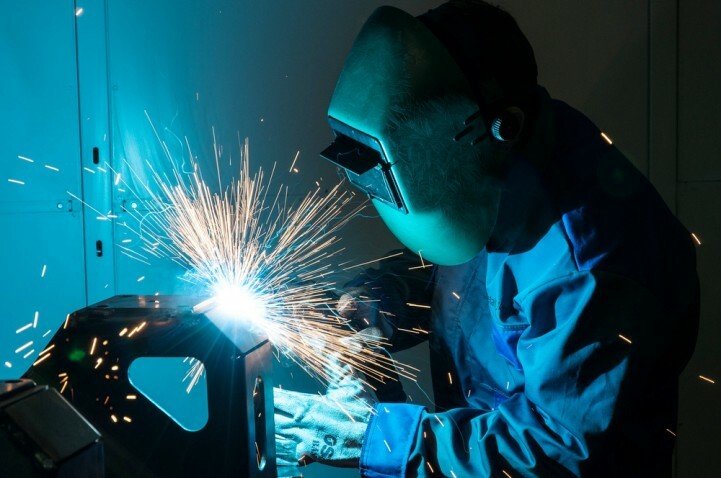 Contact welding is performed by passing the electric current through the metal, its heating and plastic deformation of joint zone with compressive force. 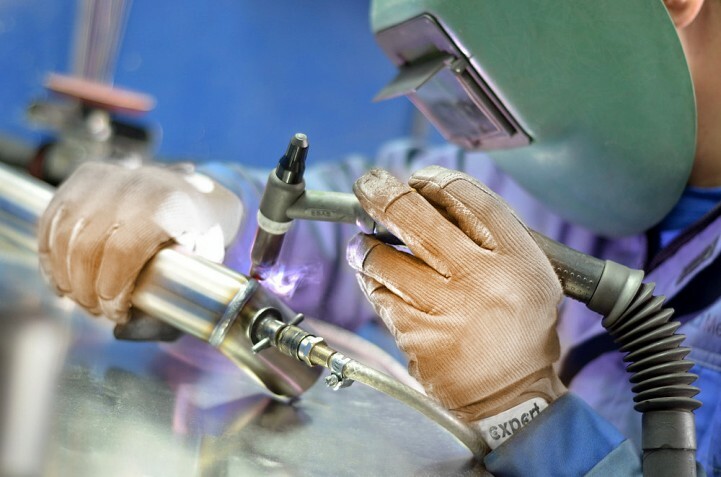 During the contact connection, the pressure forms stable contact with necessary features and allows deforming the joint area to improve the seam structure and reduce pressure. 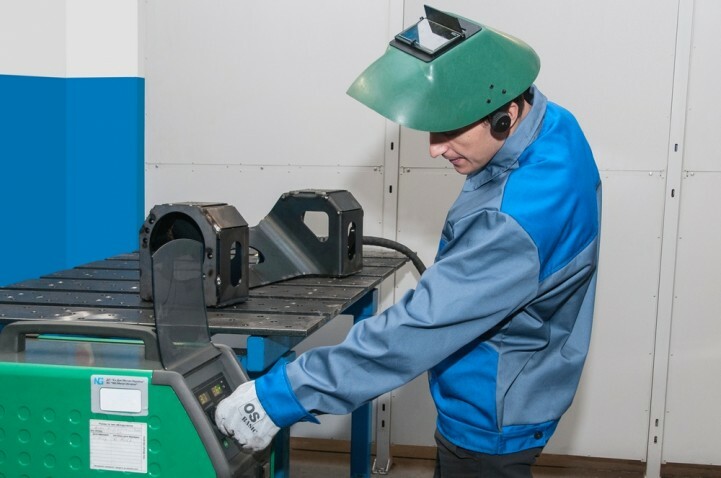 This welding type reduces consumption of additional materials (water, air) and ensures high joints quality and reliability.